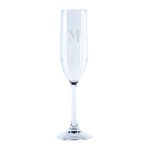 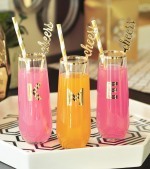 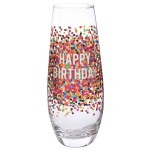 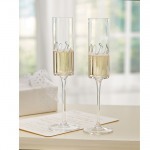 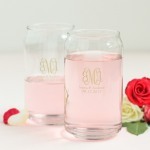 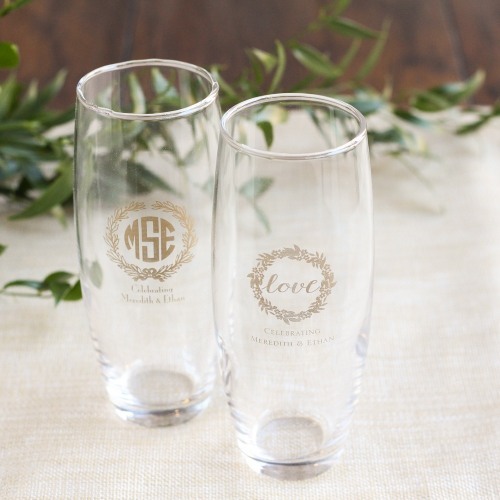 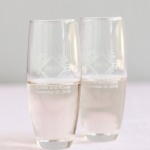 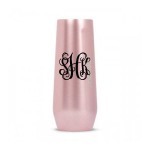 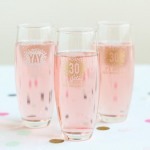 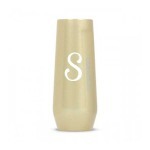 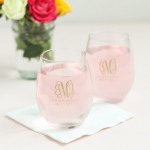 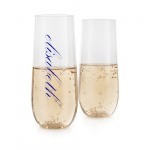 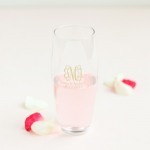 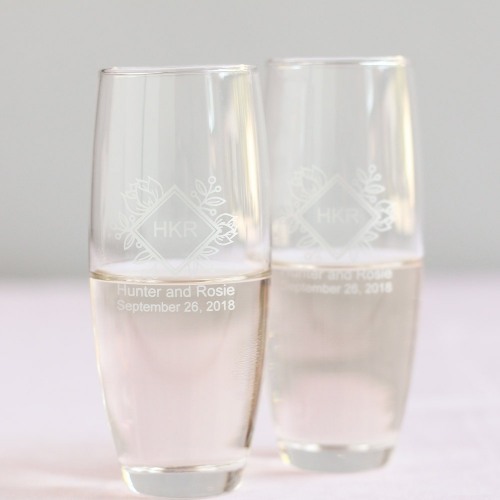 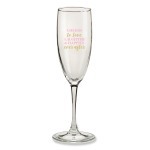 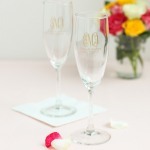 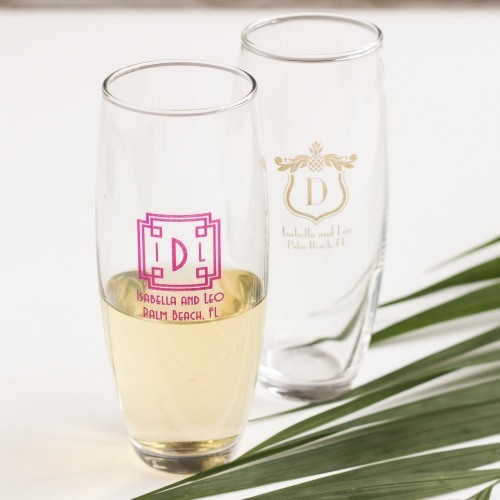 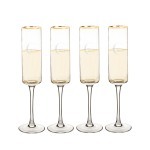 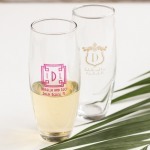 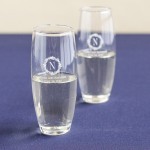 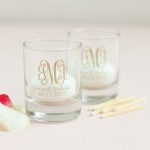 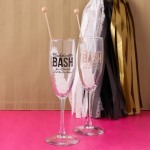 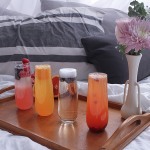 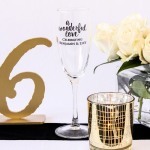 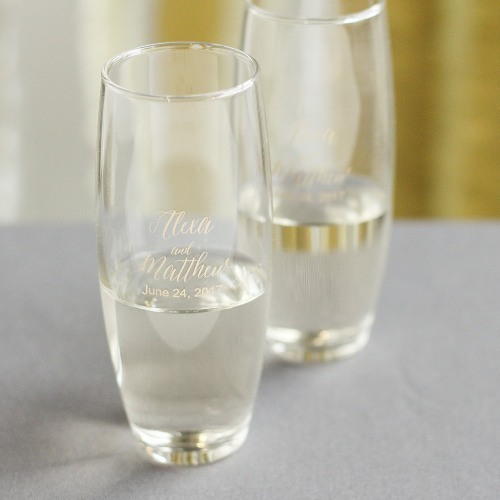 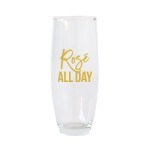 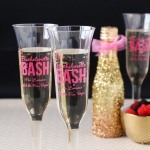 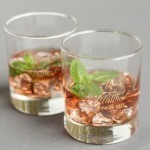 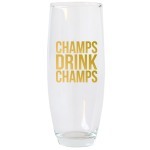 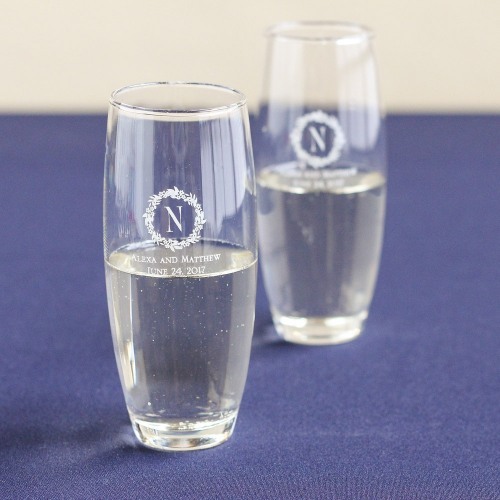 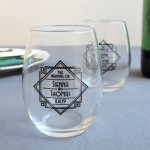 Personalized stemless champagne flutes are a gorgeous and practical accessory or favor for your next shower or event. 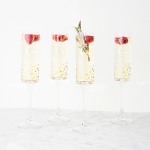 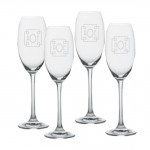 Use these stunning and modern glasses for a festive champagne toast. 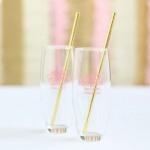 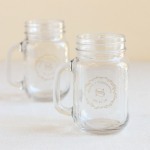 Or hand out at the end as favors for guests to take home. 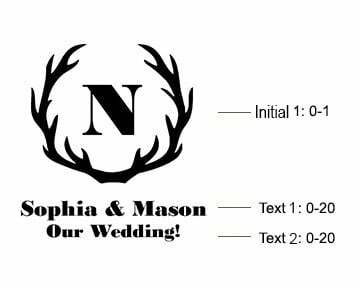 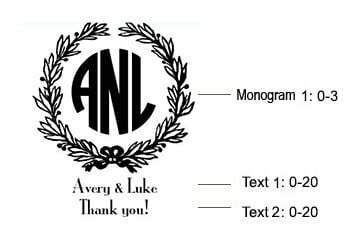 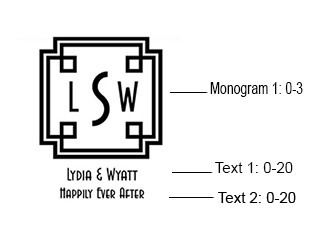 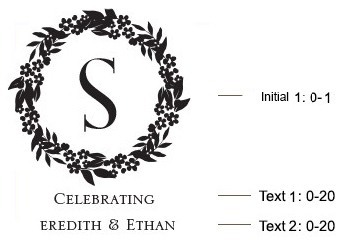 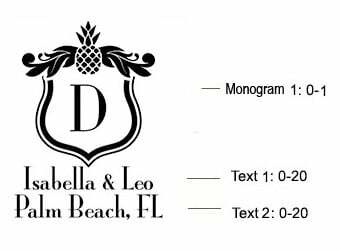 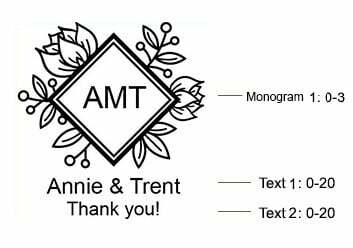 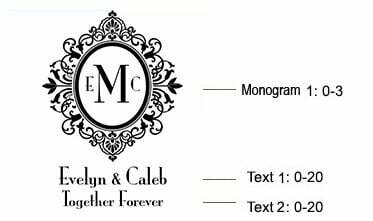 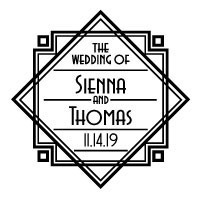 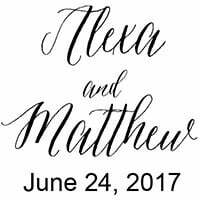 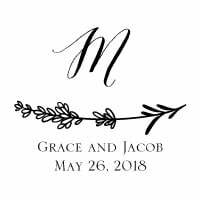 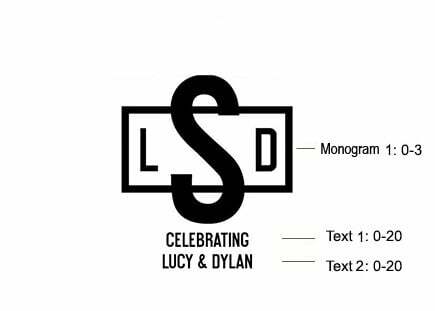 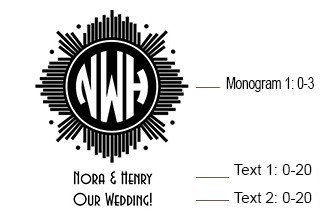 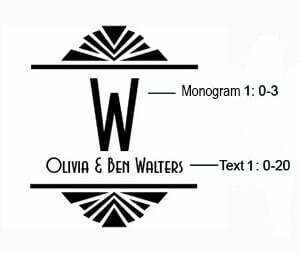 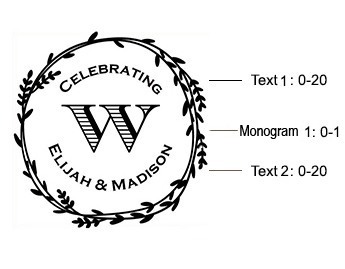 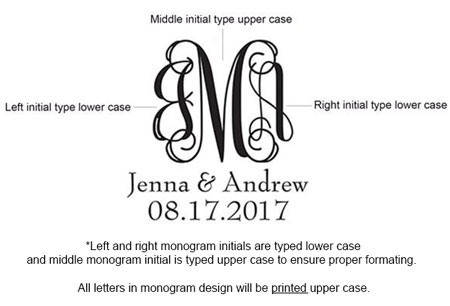 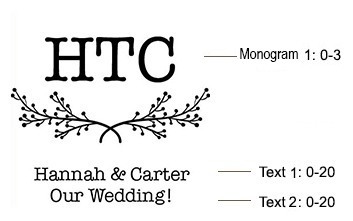 The personalized message will forever remind them of your special day!